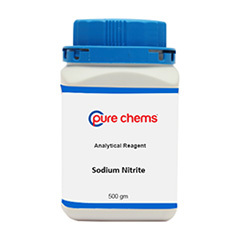 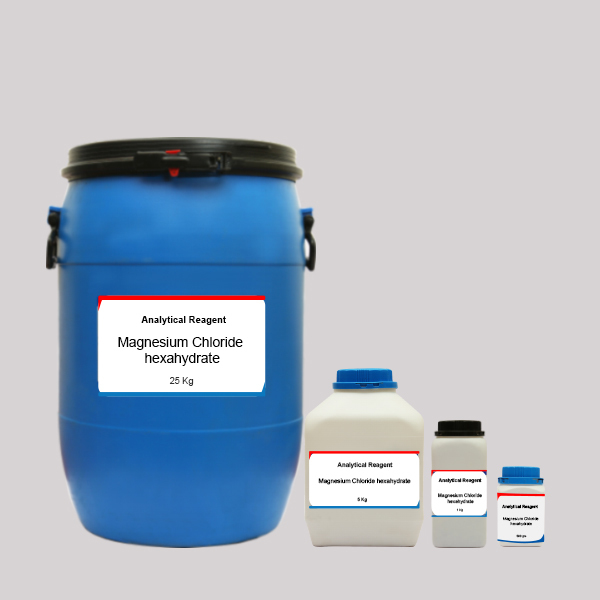 Are you a research student and wondering where to buy magnesium chloride hexahydrate,then just log on to ibuychemikals,com. 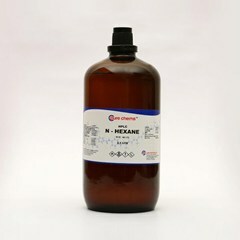 Here you can buy magnesium chloride hexahydrate online by completing a few steps which would just take 10-15 minutes of your time. 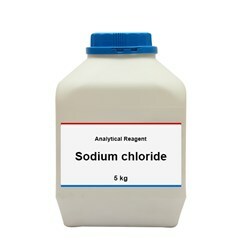 Coming back to the chemical compound it bears the formula H12Cl2MgO6 and is white or colorless in appearance. 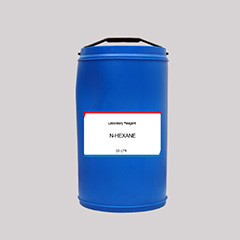 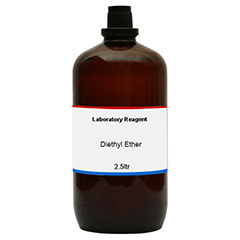 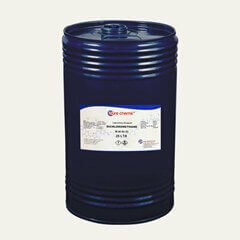 It is readily soluble in water and soluble in ethanol as well. 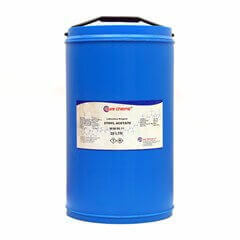 One can buy magnesium chloride hexahydrate AR grade in quantities as 500 gram,1 Kg, 5 Kg and 25 Kg.Quantities higher than the mentioned denominations can also be procured by placing an enquiry and can get the best magnesium chloride hexahydrate price in India as our parent company is into manufacturing and distribution of chemicals for the past 37 years. 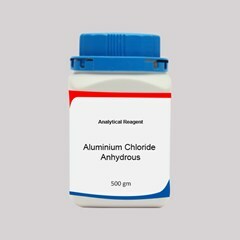 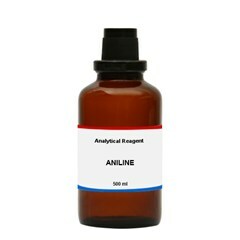 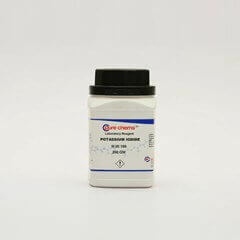 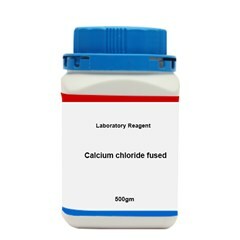 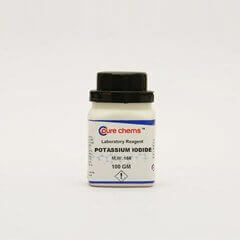 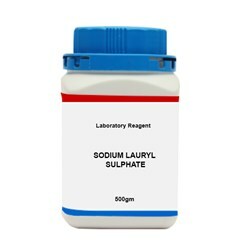 Watch out for ‘Magnesium chloride hexahydrate Analytical Reagent for sale’ banners as great discounts will be offered.